Our laboratory uses a multidisciplinary approach that includes proteomics, immunology, biochemistry, and molecular biology to decipher complex disorders through molecular profiling of patients’ immune responses. We are focused on conducting translational research aimed at identifying novel diagnostic biomarkers, understanding disease mechanism, and finding therapeutic targets. 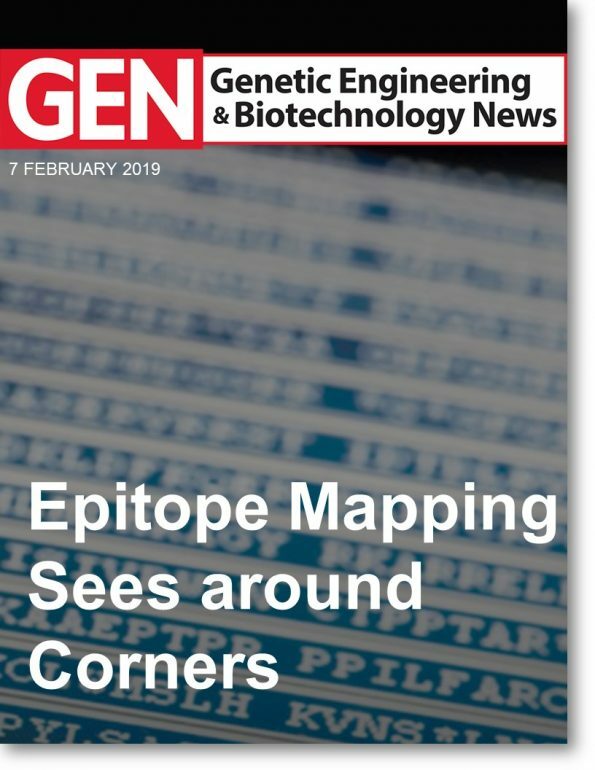 -A February 2019 issue of Genetic Engineering & Biotechnology News features a major story discussing the use of epitope mapping technology in our laboratory to study complex disorders. 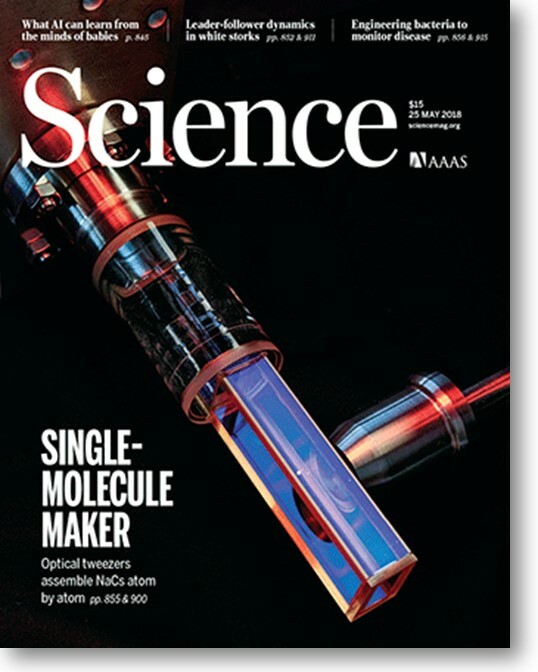 -The May 2018 issue of SCIENCE features a major story discussing recent research from the Alaedini laboratory. 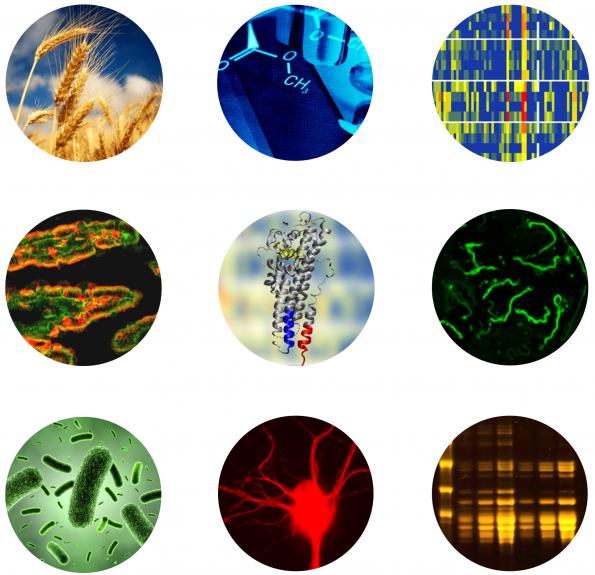 -Lab’s graduate students Lakota Cleaver and Xuechen Yu receive honors from Columbia for their thesis research on the study of wheat proteins affecting human intestinal barrier function and on the molecular characterization of B cell response to wheat antigens. 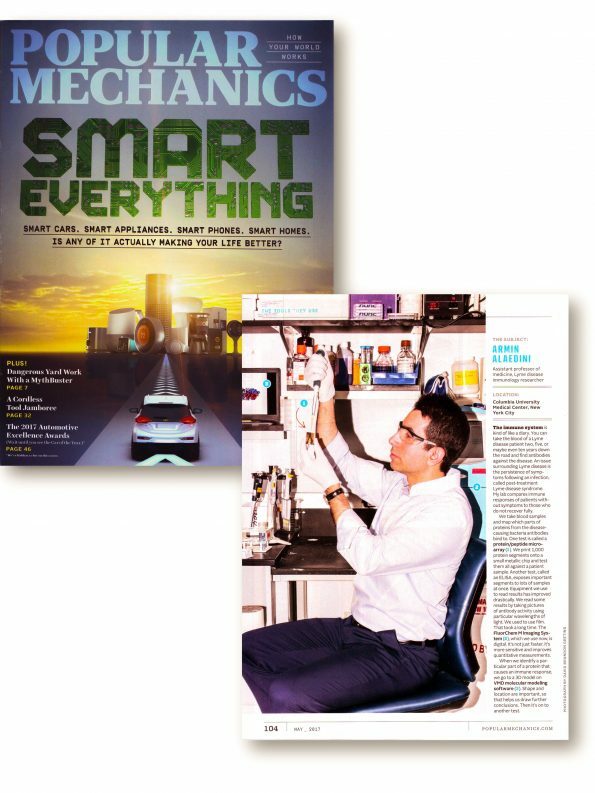 -The May 2017 issue of Popular Mechanics features research done in the Alaedini laboratory. -Dr. Armin Alaedini is named the 2016-17 Tsunoda Senior Fellow for collaborative studies with Waseda University in Japan on the combinatory effects of gut microbiota and dietary molecules on intestinal barrier function. -Our recent study, published in the journal Gut, reaches the top 0.01% of all research articles in the Altmetric Attention Score, while becoming the #1 article among all publications from Gut.